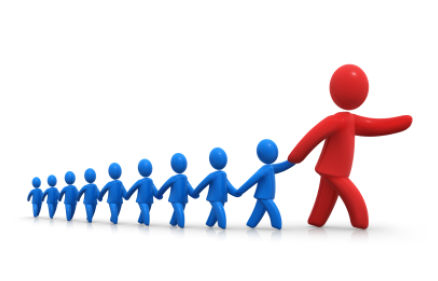 Thom Rainer recently posted an interesting article about leadership. He asked 9 questions that are worth investigating. If others knew my life intimately, would they want to follow me? Am I uncomfortable with the status quo? Do I have a picture of a bright future? Do I see people as God’s gift or as a means to an end? Am I investing in anyone personally? If I leave, will the ministry carry on well? Am I continuing to learn? Am I accountable to somebody for my godliness?